The development of tools plays an important role in the Digital Humanities. For the recent DHBenelux conference, I found that the word “tool” was used almost a hundred times in all the abstracts, not counting my own. Still, the actual adoption of all these tools by the target audience, the humanities scholars, does not always reach its potential. Claire Warwick, M. Terras, Paul Huntington, & N. Pappa. (2007). If You Build It Will They Come? The LAIRAH Study: Quantifying the Use of Online Resources in the Arts and Humanities through Statistical Analysis of User Log Data. Literary and Linguistic Computing, 23(1), 85–102. http://doi.org/10.1093/llc/fqm045 (OA version ) In a recently published paper by Martijn Kleppe and me, titled User Required? On the Value of User Research in the Digital Humanities, we look into how Digital Humanities scholars might address this problem.Max Kemman, & Martijn Kleppe. (2015). User Required? On the Value of User Research in the Digital Humanities. In Jan Odijk (Ed. ), Selected Papers from the CLARIN 2014 Conference, October 24-25, 2014, Soesterberg, The Netherlands (pp. 63–74). Linköping University Electronic Press. 2. ↑ Max Kemman, & Martijn Kleppe. (2015). User Required? On the Value of User Research in the Digital Humanities. In Jan Odijk (Ed. ), Selected Papers from the CLARIN 2014 Conference, October 24-25, 2014, Soesterberg, The Netherlands (pp. 63–74). Linköping University Electronic Press. This week from Thursday to Saturday, the CLARIN Annual Conference will be held in Soesterberg, the Netherlands. This conference is by invitation, and has the goal to discuss how CLARIN (Common LAnguage Resources and technology INfrastructure) can further progress an infrastructure for Digital Humanities. 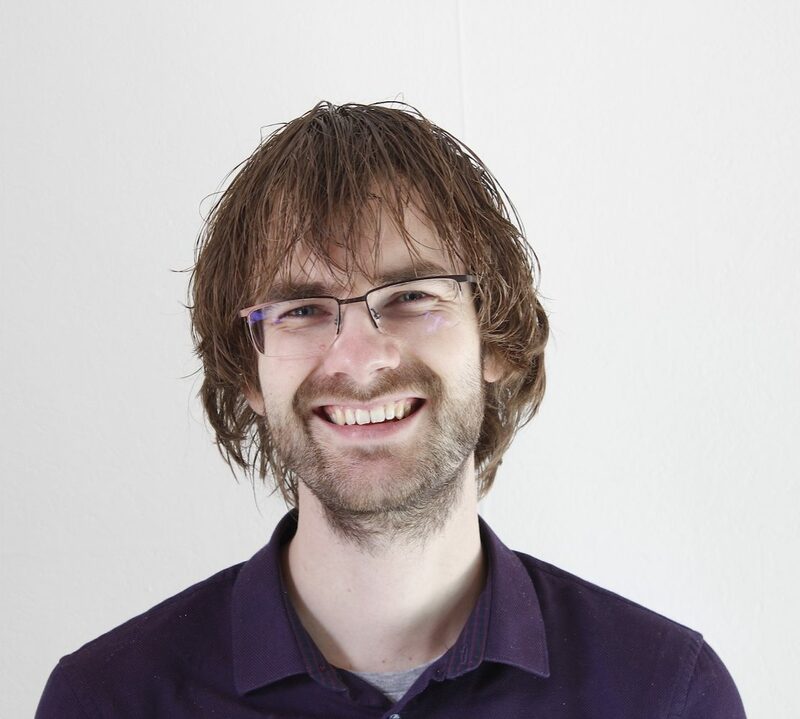 Martijn Kleppe and I have written an extended abstract about the difficulties of user-centred development in Digital Humanities projects, with as a research question: do humanities scholars know what they want from computational tools? 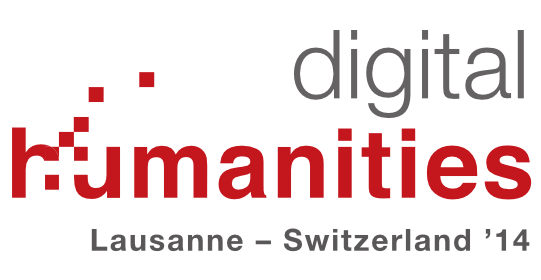 Today we received the final notification that our poster proposal is accepted for Digital Humanities 2014, to be held 8-12 July in Lausanne, Switzerland. See below the full abstract that Martijn Kleppe and I submitted. 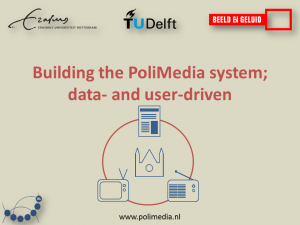 This week Martijn Kleppe and I will present the PoliMedia project at the Soeterbeeck eHumanities Workshop (13 & 14 June 2013, Ravenstein, The Netherlands) at the Posters & Demos session. The poster below will be presented, along with a demonstration of the search user interface. The following are two abstracts that have been accepted for poster presentations at Theory and Practice of Digital Libraries (September 22-26, Valetta, Malta). Both are abstracts for papers of four pages, which will be published in conference proceedings by Springer Lecture Notes in Computer Science (LCNS). We will make the manuscripts available Open Access at the Erasmus University Library RePub, and will publish the eye tracking data Open Access at DANS, I’ll provide the links later on the Publications page. Update (05-09-2013): papers and data have been published, see below. 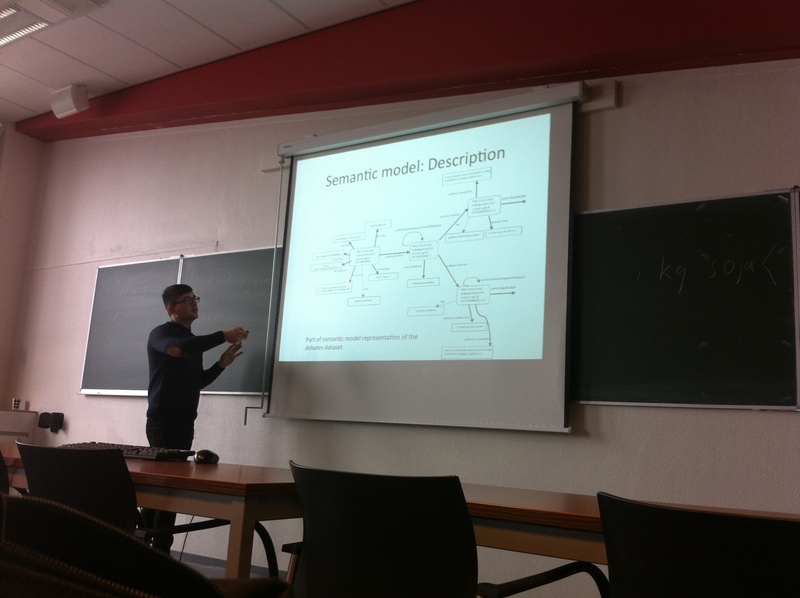 On Thursday 18 April 2013, Laura Hollink and I presented the PoliMedia project at the e-Humanities “New trends in e-Humanities“ meeting. 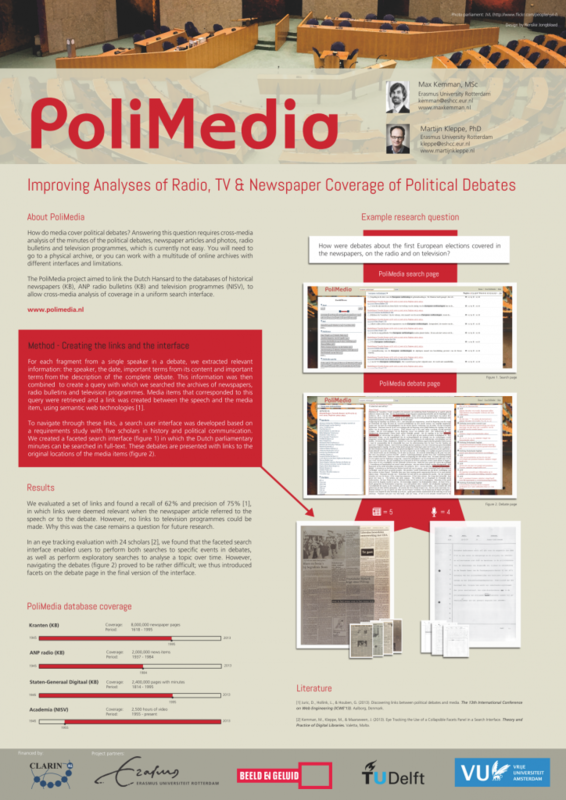 As Laura’s main research interest in the PoliMedia project was aimed at the links between political debates and media, while mine was at the user requirements and usability, we decided to present PoliMedia from the data- and user-driven research perspectives. As this call for humanities and social sciences scholars to participate in an usability study is aimed at scholars in the Netherlands, this call is published in Dutch. Hoe gebruiken geestes- en sociale wetenschappers zoekmachines in hun onderzoek? Dat is een vraag die wij (ESHCC, Erasmus Universiteit Rotterdam) stellen in onze onderzoeksprojecten waarin wij zoekmachines ontwikkelen voor deze geestes- en sociale wetenschappers. 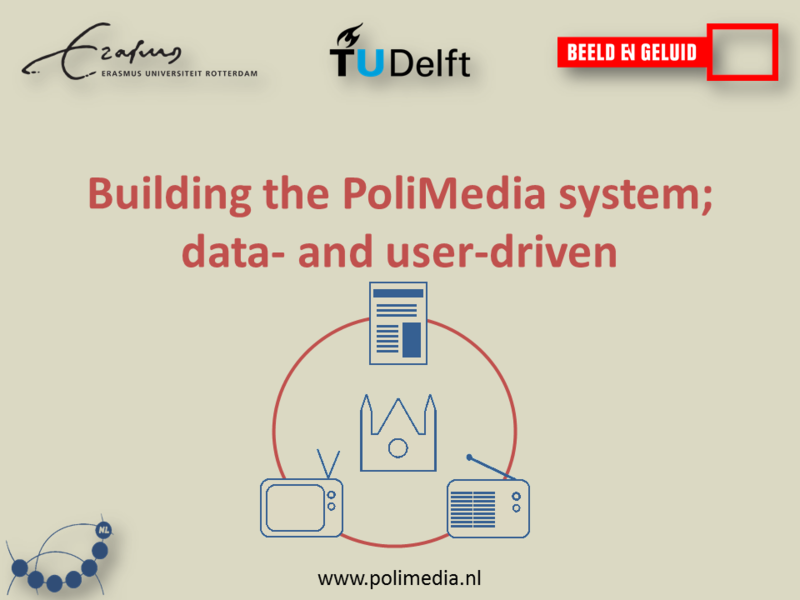 Projecten hierbij zijn zoekmachines voor onderzoek naar politiek en media (PoliMedia project) en onderzoek in audiovisuele archieven (AXES project).